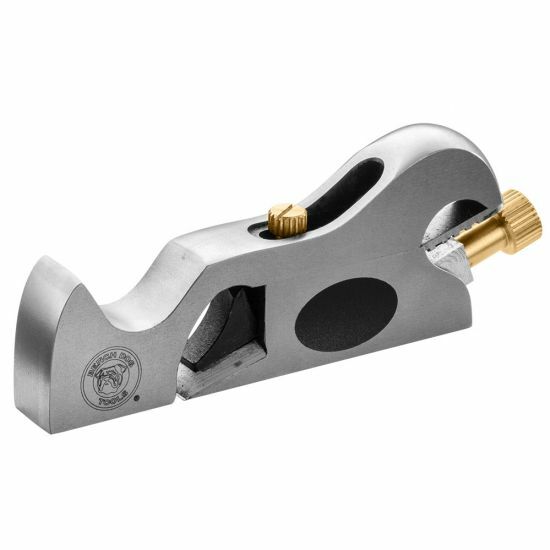 Ideal for fine-tuning tenons and other joinery elements—nose piece is removable for conversion to a chisel plane. 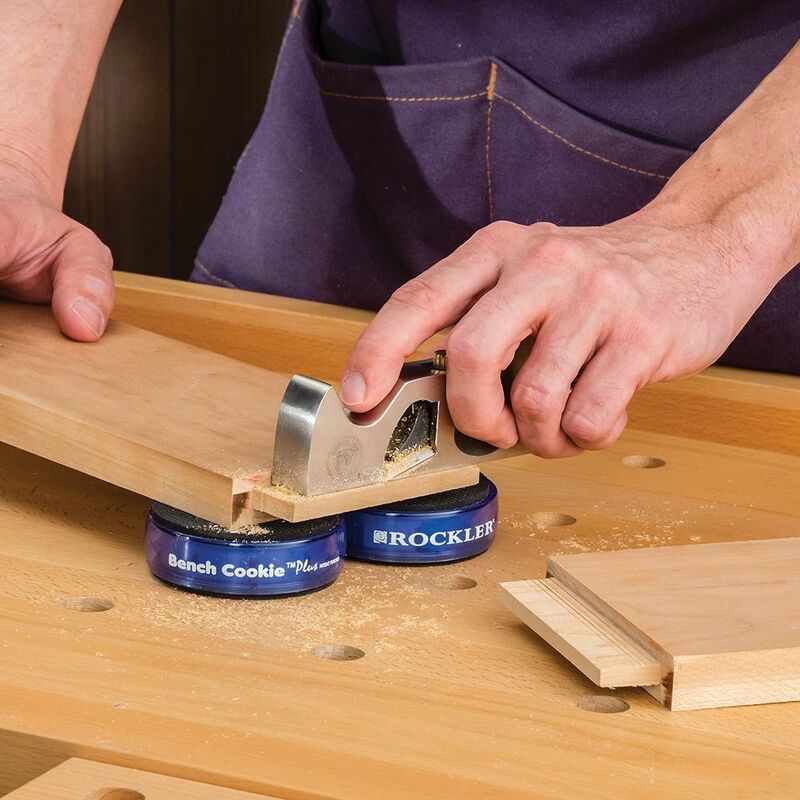 For fine-tuning tenons and cleaning up corners, rabbets and other joinery elements, the Bench Dog No. 92 Shoulder Plane is a shoe-in. The mouth of the plane is adjustable by sliding the upper section forward and back for fine or coarse shavings. In addition, the entire upper section can be removed for conversion to a chisel plane—great for nicking glue out of stile and rail corners. The 3/4'' blade is a hair wider than the full width of the plane body, ensuring clean, sharp corners without leaving a ridge. Like our other Bench Dog planes, both the sole of the plane and the back of the blade are precision ground and polished flat. The sides are machined square with the sole. Each plane includes a storage case and Certificate of Inspection with measurements specific to your plane for sole flatness and blade hardness. This a nice tool. Well made with the blade sharp out of the box. Immediately put it to work on the shoulder of a tight fitting tenon. Think this will see much more work in the shop. Well made. Had to ensure the bed was flat and hone the blade a bit, but not much work. Good quality. Worked just as I had hoped. Worked right out of the box. High Quality workmanship. Was looking for a 3/4 inch plane, and am very happy with this Bench Dog shoulder plane. I'll use it also for dadoes to join 3/4 inch stock. Will buy another Bench Dog plane in the future. High quality tool sole flattened easily. Iron also cleaned up well. Everything is there and nicely made. Like virtually any plane or cutting tool these days, some time spent on the blade pays dividends immediately. I went to 8,000 grit and polish and it’s now a pleasure to use. Roy, sort of an advanced hobbiest wood worker. Had to polish the frog to get a tight fit on the blade. After sharpening it cuts well, and feels comfortable in the hand. Well made, have not used it yet, but looking forward to it. 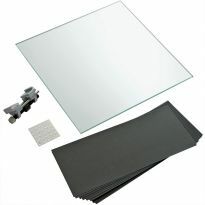 quality product at a good price. Great for finishing rabbits and dados. Classic design. I need the functionality. I need a shoulder plane, and I like that it can convert to a chisel plane. Wanted it. Planning on using it soon. need a rabbit plane to complete collection of planes and finish a project. I need to use a shoulder plane on upcoming project. Because I make a lot of tenons. I am going to try this. Price is good and I don’t have one. 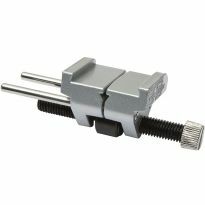 Looking for a quality shoulder plane. On sale and I have been wanting one. Went to local store to watch demo of Bench Dog plane. Hands on review was most helpful. Have a lot of used planes, thought it would be good to get a new one. Good price, I'll give it a try. like it could be a good plane. The sole is flat out of the box they say, other new planes must be tuned up before the first use. 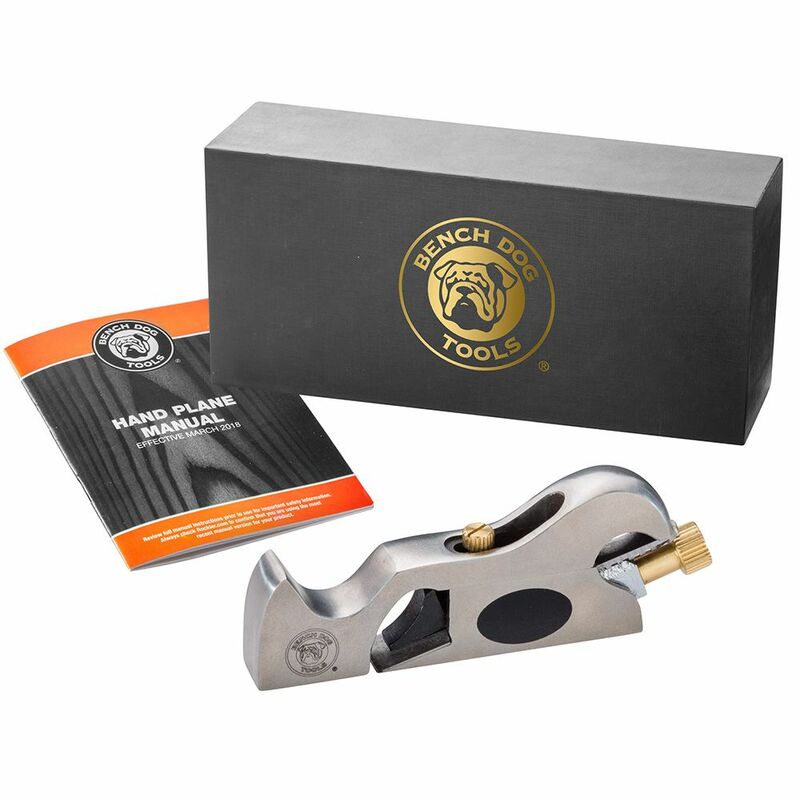 Where are bench dog planes manufactured?